One organ donor can save the lives of up to 8 people! As the summer went on, you might have noticed that Selena Gomez got out of the spotlight. Yesterday on Instagram, she announced the reason. More than 100,000 Americans are waiting for a life-saving transplant, and many of them, like Selena Gomez are pressed to look for living donors because there simply isn’t enough time. If you would like to become a registered organ donor, please register here. 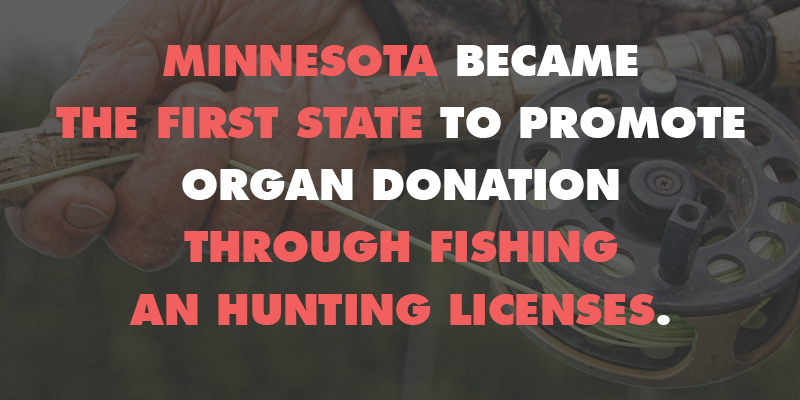 Minnesota is the first state to promote organ donation through fishing and hunting licenses. The DNR partnered with LifeSource, an organ and tissue donation organization in Minneapolis, to make the option available to anyone registering for fishing or hunting online. “In a state like Minnesota, my gosh, what could be more fitting to be linking something to fishing and hunting?” LifeSource CEO Susan Gunderson said. For years, becoming an organ donor has been a question on Minnesota driver’s license renewals. Sixty-two percent of Minnesotans have said yes, which is over 1 million people. But license renewals only come every four years. Hunting and fishing licenses are typically renewed annually. Since the program launched March 1, almost 5,000 people have opted in to being an organ donor, according to LifeSource. If you wish to become a registered organ donor in Minnesota please register on our Minnesota organ donation page. A tragic accident in Ashland City came with a silver lining for a family and countless others. Kevin Hartley, 21, collapsed while at work late last month. Years ago, his grandfather was kept alive through organ donation, an act that inspired his grandson. Now, his mother hopes Kevin’s story will inspire others. Doctors performed a CT scan after Kevin collapsed and found he had no brain activity. But CPR provided by his brother Michael hours earlier made it possible to harvest his organs. Kevin’s last wish would soon be fulfilled. Family and friends gathered at TriStar Centennial Medical Center, reading a letter to surgeons just before surgery, describing the young donor. 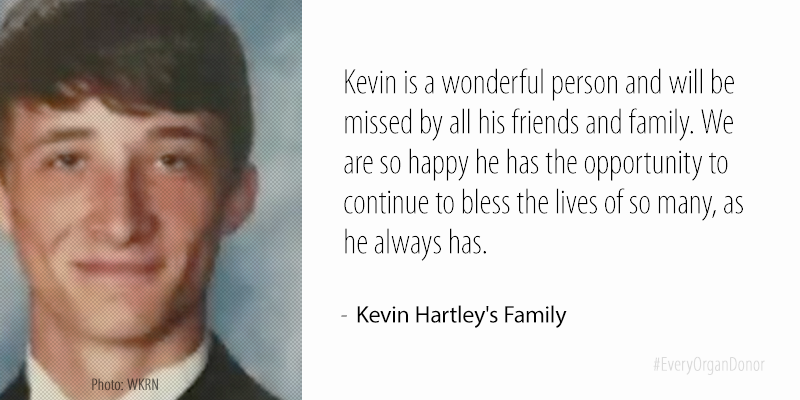 “Kevin is a wonderful person and will be missed by all his friends and family. We are so happy he has the opportunity to continue to bless the lives of so many, as he always has.”, concluded the letter. Kevin donated tissue, parts of bone, kidneys, lungs, and his heart. If you wish to become a Tennessee organ donor please register here. At age 23, Justin Langford tragically lost his life as the result of an accident while driving a flat-bed truck during performance calibration activities for his employer, Allison Transmission, in Flagstaff, Arizona, in May 2014. 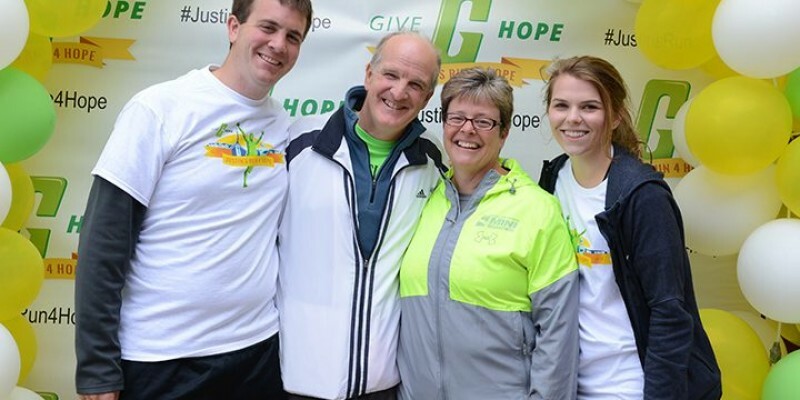 The second annual Justin’s Run4Hope is at 9 a.m. May 20 at New Hope Christian Church in Whitestown, Arizona. The run is to inspire hope and fitness. Proceeds from the 4-mile walk/run, 1-mile walk and half-mile kids dash goes to the Justin David Langford Memorial Fund for a scholarship at Vanderbilt University and Zionsville Community High School. Justin, a 2009 ZCHS graduate, graduated from Vanderbilt in 2013. His younger brother, Kyle, is a recent Vanderbilt graduate who is headed to medical school in the fall. Kelsi Buckley, who was Justin’s girlfriend, will travel from San Antonio to participate in the race. 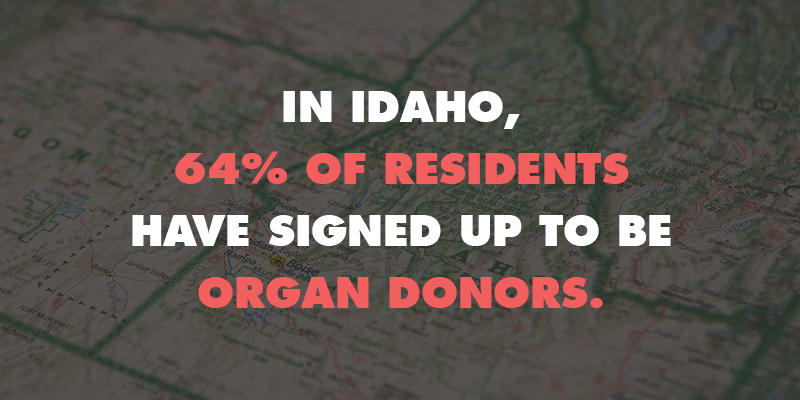 In Idaho, 64 percent of residents have signed up to be organ donors on their driver’s licenses or state ID card. That beats the national average, which is just 51 percent, according to the Idaho Transportation Department. As high as Idaho’s rates are, ITD still wants more people to register as donors. 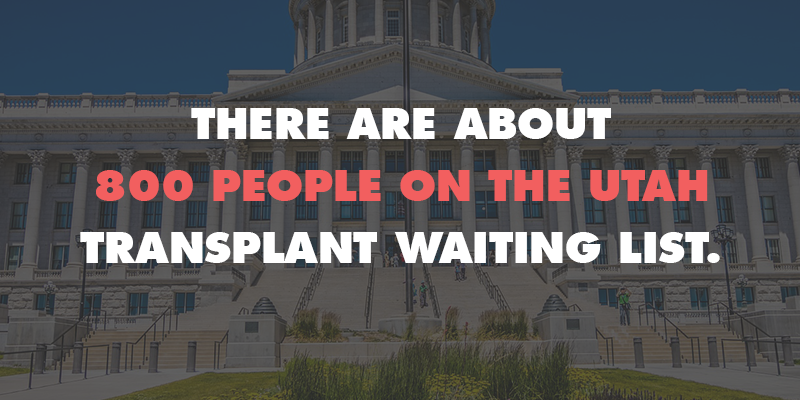 Around 800 people are on the waiting list for organ donations in Idaho. The department held an event Wednesday to remind people how organ donation can help. If you wish to become an organ donor in Idaho, please register on our Idaho organ donation page. Organ transplants performed in the United States reached a record high during 2016, for the fourth year in a row, according to preliminary data from the United Network for Organ Sharing. If you wish to join the organ donation registry, please register here. They’re part of a unique circle: organ donors, recipients, and family members of donors. On Wednesday, the Yes Utah Donor Registry honored them with a special holiday celebration. Right now, there are about 800 people on the Utah transplant waiting list and more than 500 people waiting for a kidney in Utah. If you wish to join the Utah organ donation registry, please register here. 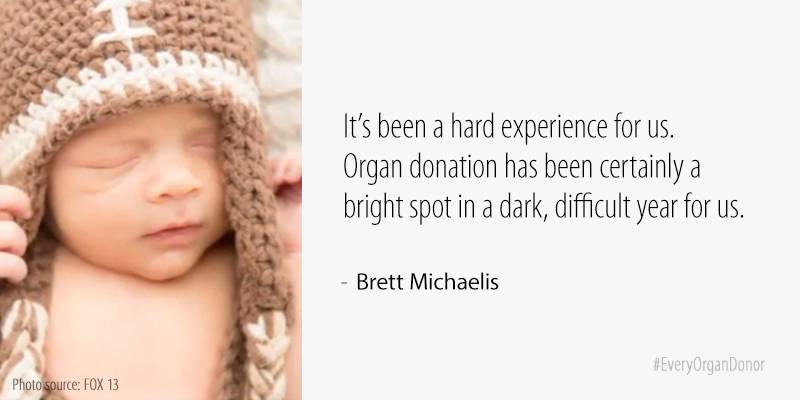 A young couple from Orem, Utah had no idea how organ donation would end up helping them through a dark time after the loss of their 5-month-old child helped save the lives of others. Nikki and Brett Michaelis are seeing the Celebration of Life Monument in Salt Lake City for the first time with one of their seven children. This monument honors organ donors, and Brett and Nikki’s emotions come to the surface when they find Maximus’ name etched on the wall. At just 5-months-old, Maximus saved many other lives. “Instead of going on a date we went to the emergency room, they immediately Life-Flighted us to Primary Childrens [Hospital],” Nikki Michaelis said. Maximus died of sudden infant death syndrome. “In the hospital, Nicole and I both were in agreement we would, if it came to that, we would definitely donate whatever we could from Max’s organs,” Brett Michaelis said. Shortly after Max’s death, Brett and Nikki heard about a story Fox 13 did on Truc Tran, a young University of Utah college student who received one of Max’s kidneys. Nikki reached out to Truc to see if she wanted to meet. The Michelis’ have heard from others whose lives were saved because of their baby, and while it’s helpful, nothing can take away the pain of losing their son. If you wish become a registered organ donor in Utah, please register on our Utah organ donation page. Assemblyman Declan O’Scanlon, D-Monmouth, has introduced legislation that would allow minors as young as 14 years old to register to donate their organs if they die. Under the measure, the state Motor Vehicle Commission would be directed to ask the question when youngsters age 14, 15, 16 and 17 get a non-driver photo ID to operate a moped, their learner’s permit or a provisional driver’s license. 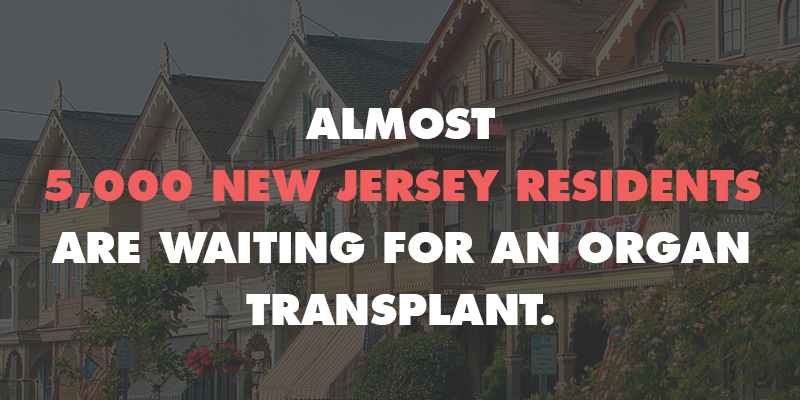 “Right now in New Jersey we limit our state’s ability to ask if you want to be a donor to those 18 and older, so we miss out on asking people younger than that, we miss out on that prompt,” O’Scanlon said. He explained the legislation would simply give people as young as 14 the option to express their preference about participating in the program, but nothing would be set in stone. On July 8, 2014, Cindy McIntyre was dying. She was in the intensive care unit of Oregon Health and Sciences University, suffering from congestive heart failure and fading fast. The 57-year-old Hermiston woman had already had her “final conversation” with her sons. Steve, her husband of 39 years, was glued to her side, and now her sisters were there, too. “The doctor said, ‘How would you like a transplant tonight?” she said. Twenty-two people in the United States die each day waiting for a life-saving organ transplant, but Cindy was not going to be one of them. A life had ended somewhere that day, and the deceased had been an organ donor. Steve said the transplant was cutting it so close that the surgeons didn’t even have time to attach all of the nerves in his wife’s chest, like they usually would, leaving her with some lingering numbness and cold issues. “They were already starting to take her heart out while the other heart was being prepped,” he said. 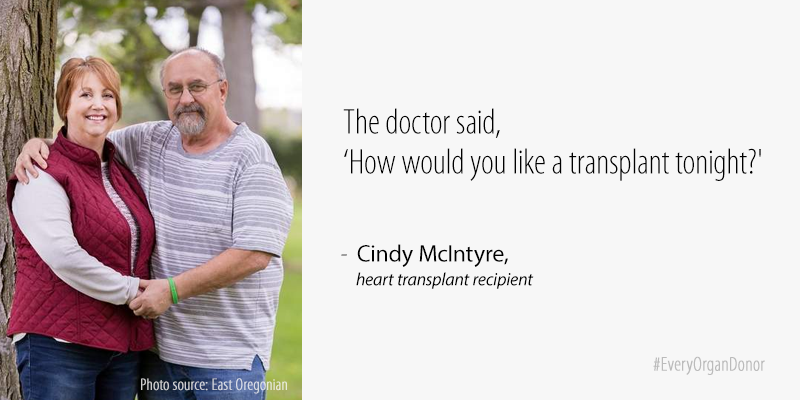 Later, the couple found out that a Umatilla man had been on the transplant list ahead of Cindy but had agreed to give her the heart available that day, rolling the dice on his life in order to save hers. He received a transplant of his own a month later. Cindy said she has become an advocate for organ donation. On Wednesday in Enterprise she gave her first school presentation for Donate Life NW. If you wish to become a registered organ donor in Oregon, please register on our Oregon organ donation page. 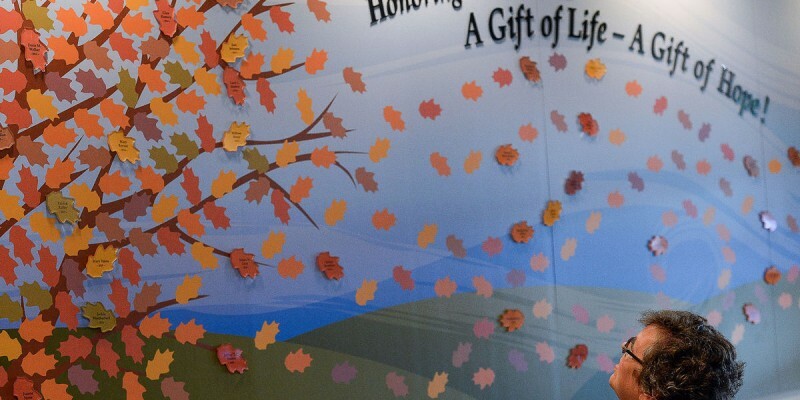 An organ donor honor wall has been unveiled on Thursday at the Mosaic Life Care hospital in St. Joseph, Missouri. Delores and Clay Ferguson were there to honor two loved ones on opposites sides of an organ donation. The new wall includes the names of organ donors, including Clay’s father, Gene Ferguson, on individual leaves on a tree. Gene passed away in 2014 and was inspired to become an organ donor by his grandson Colton, son of Delores and Clay, who received a cadaver skin graft more than 20 years ago. If you wish to become a registered organ donor in Missouri, please register on our Missouri organ donation page.